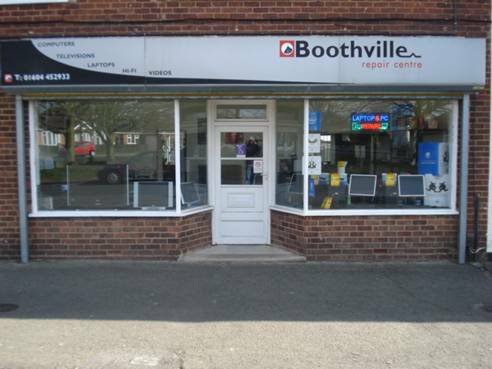 Established in 1997 we are specialists in the repair of computers and laptops. We can also provide virus removal, data recovery services + insurance reports. We are open weekdays only 9am – 1pm.